The mobile workforce needs a way to communicate and collaborate with the rest of their team. A robust cloud-based productivity suite can support employee efficiency from anywhere in the world. 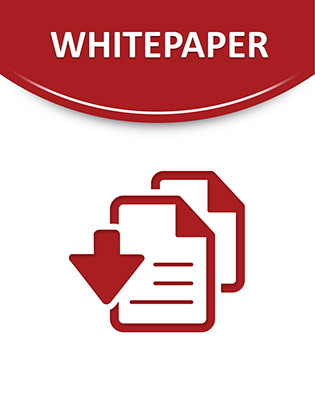 This whitepaper compares two of the primary providers with the key metrics you should use when selecting a vendor.